Racing with the Dragons @ Festival 2014! The San Diego Dragon Boat Alliance is deeply grateful to San Diego County Supervisor Ron Roberts, District 4, and the San Diego County Neighborhood Reinvestment Program for the County's generous grant to the San Diego Alliance for Asian Pacific Islander Americans. 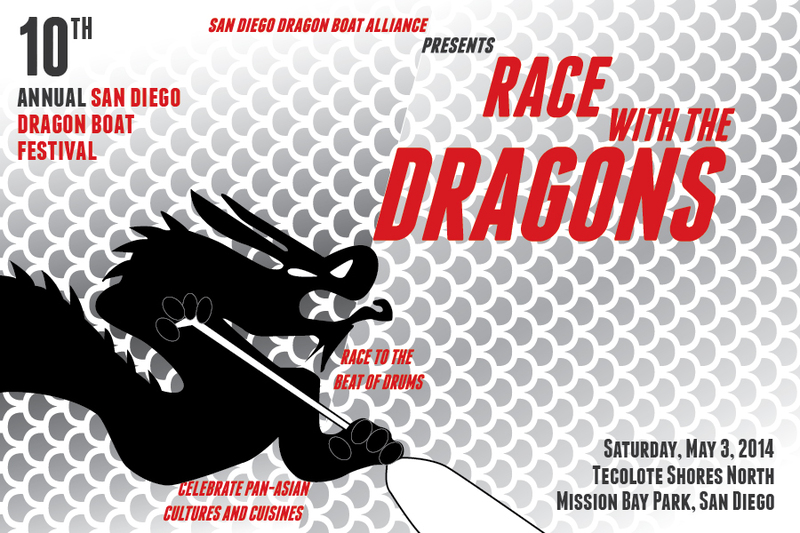 The San Diego Alliance for Asian Pacific Islander Americans gratefully acknowledges QUALCOMM Incorporated for its generous support of the Alliance for Alliance's mission and our San Diego Dragon Boat Festival. At your favorite festivals and celebrations!